Stained Glass windows, using the copper foil method, ranging in size and shape from 12 inch circles to free standing pieces over six feet tall. Offering glass familiar to a wide audience, we present the purity of color using stained glass. In the copper foil technique, we create contemporary art in a timeless tradition that enhances any home. 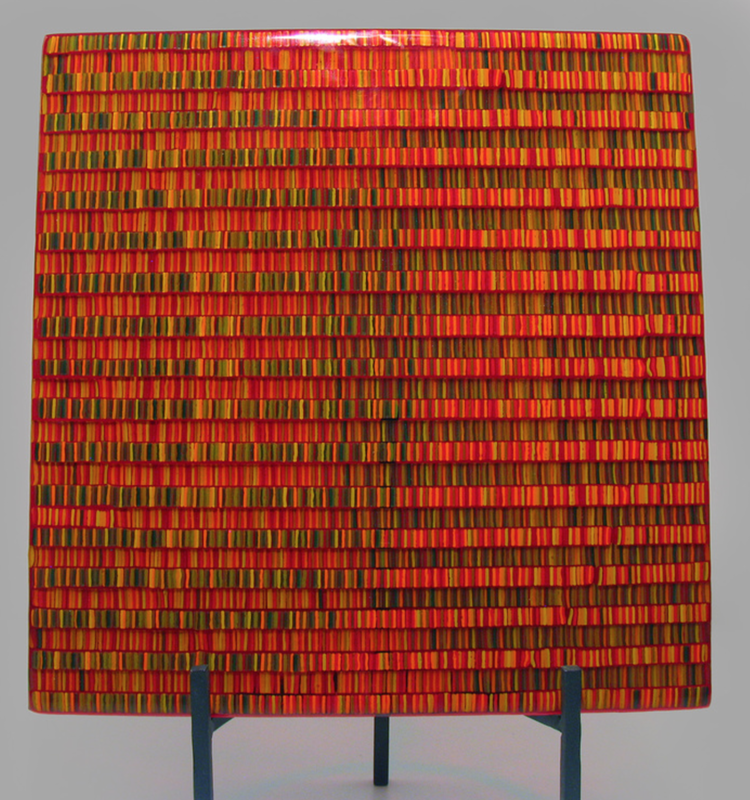 Glass sculptures, wall hangings, and vessels; multiple layers of glass, kiln formed and cold worked. With attached glass base. Hand-sculpted molten glass manipulated using Venetian techniques, brute strength & scientific precision to create fine art glass sculptures. Each individual piece is perfectly balanced & intertwined.